project planning posts at Dimase Architects. 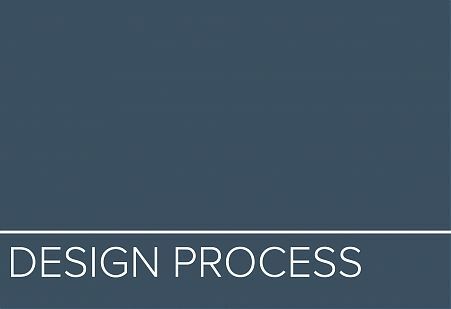 The design process is where a design brief from a client is transformed into a building project. 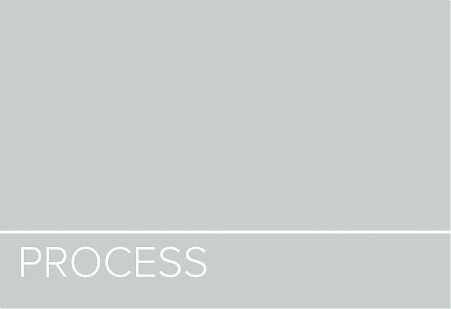 Amongst the many activities the design process involves discussions, ideas, research and negotiations. Pre-Design is such an integral and often overlooked stage of the design process that, when conducted well, results in a far more transparent architect-client relationship, a greater understanding of the project for all and a well sought smooth design and construction process. We need to recognise that a dwelling that was built in one era may not suit the conditions of a different era. And that we can retain the character of a precinct by carefully in filling new architecture into an existing context. How we manage this issue in the next few years will say a lot of our maturity to reconcile our past with our future. 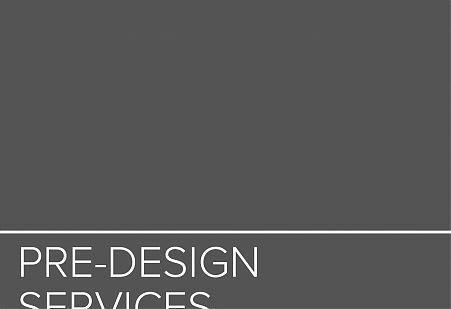 Design is a process of conceiving ideas and testing those ideas against a range of parameters. It is often the testing of ideas and the scrutiny of project parameters that ensure that the model is fit for purpose when the project is realised. In building projects – which are highly complex – it is important that clients, architects and builders allow for a contingency. Last week we completed the Stage 2 Audit of our practice to attain ISO-9001 accreditation. This milestone represents 2 years’ work in the background to align our services to the requirements of this management system. Why do we so often hear about project budgets being blown out of the water? 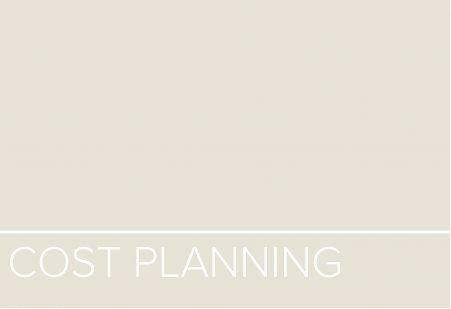 Well, Antony discusses the lack of consideration given to Cost Planning early on in the design process and highlights the necessity of effective Cost Planning in any house architecture project, and how to do it. 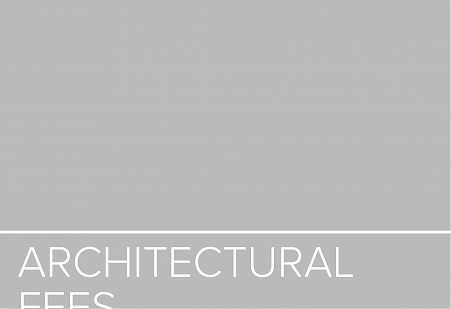 Architectural fees – the often ambiguous side of architecture. 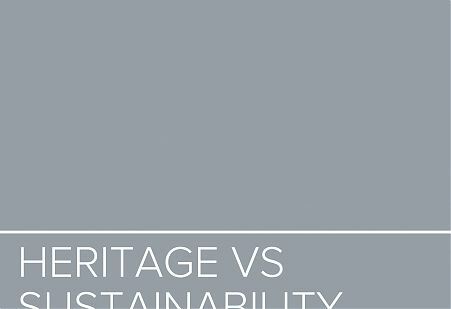 How do they come about, what are they based on, and what challenges face the Australian and Melbourne architecture industry in the current climate of fee setting – a very interesting and simple to understand piece by Antony, suitable for both consumers and providers.